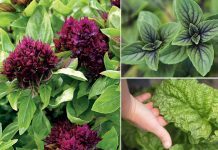 Learn how to grow epazote in this article. 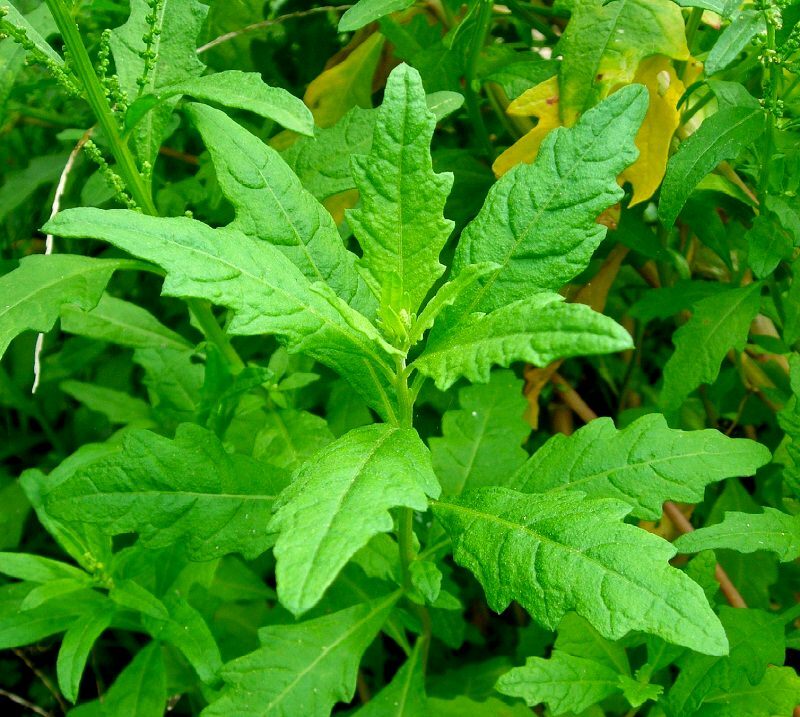 Growing epazote is possible almost everywhere and it does not require special care. This American herb is sometimes considered weed in favorable climate. It is an annual or perennial herb, depending on the climate. In sub tropical and tropical zones it is grown year round. Epazote grows up to 1 meter tall. It has coarsely toothed oval leaves. The stem is often reddish and forms very small flowers that are grouped at the leaf axils. The fruits contain very small brownish seeds that are shiny. *Epazote seeds or their oil must not be consumed. Sow seeds in early spring after the last frost. In warm climates, you can sow seeds anytime. Sow seeds in seed mix in pots or seed tray and cover the seeds with a thin layer of soil. Water well after sowing. Generally, the germination rate of epazote is very good. The first set of leaves appear within a few days after sowing. Sow them outside when average night time temperature start to stay above 50 F.
Growing epazote requires a position that is warm and sunny. Generally, it adapts to all kinds of tropical or subtropical climate. Although it accepts some shade, epazote is cultivated preferably in full sun. It grows in almost any soil type though it is preferable to provide a soil that is rich in organic matter, loose and well drained with pH ranging between 5 to 8. If planting on the ground, it is recommended to till the planting site well so that the soil becomes loose and oxygenated. A compact land hampers the ability of the plant to grow roots. To ensure proper growth of your epazote, ensure an abundant water supply. Water regularly but avoid overwatering or drought like conditions. Epazote doesn’t require additional fertilizer. Use compost or aged manure at the time of planting. Later, you can apply a balanced liquid fertilizer if plant is not growing well. 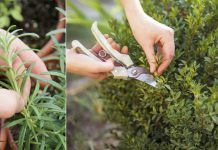 Its herbaceous stems and tender foliage can be attacked by common garden pests such as caterpillars, snails, grasshoppers. Epazote leaves are aromatic and rich in taste. 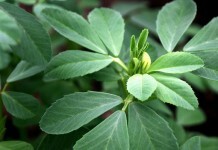 The young leaves can be harvested any time once the plant reaches 20 cm in height.